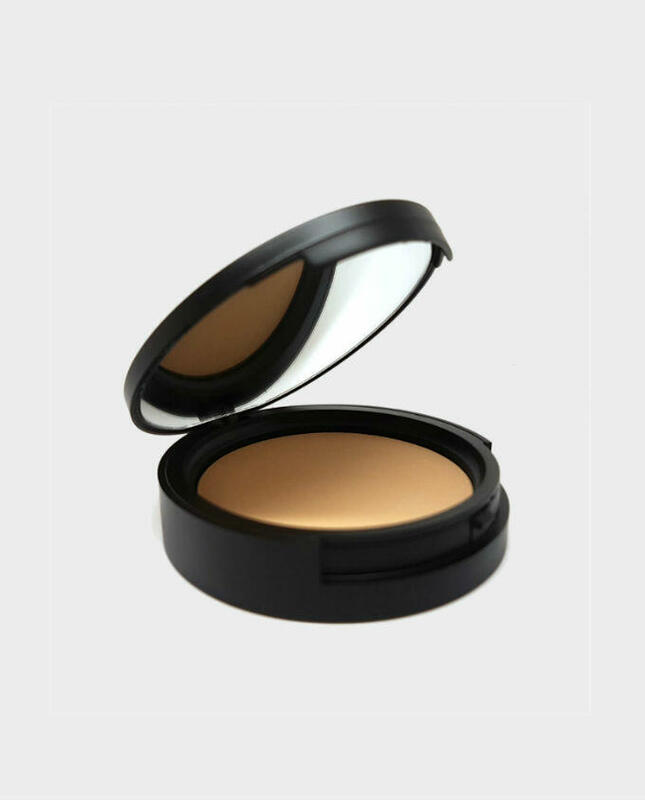 Pressed mineral foundation with buildable medium to full coverage and a natural semi-matte finish. Sweat and water resistant with SPF 15. MOMMA pressed mineral foundation is lightweight and long lasting. 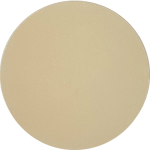 The natural semi-matte finish gently reflects light away from the face for the “perfect skin filter” finish. 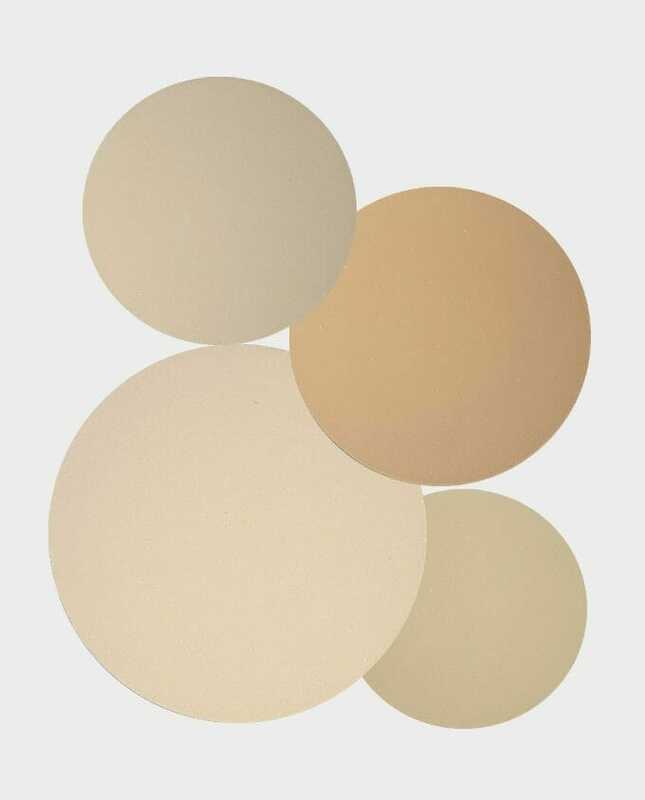 The pure mineral and natural ingredients allows your skin to breathe while it minimizes the appearance of pores and even out your skin tone for a perfect complexion. 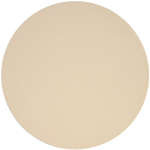 Apply after moisturiser or BB Cream with a Flat Top Brush. I have this in FAIR and I’m amazed at how well it works on my fair, cool-toned skin. It blends nicely with my bare skin. 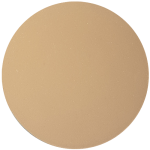 I have to be careful using over top a BB cream or light foundation as it can become a bit dark, but a light dusting can help provide that bit extra coverage. I haven’t tried building it to full coverage yet though as I have quite oily skin and find it needs blotting/touching up after a couple of hours (I have this problem with most foundations) and don’t want to risk caking. It does feel lovely on the skin though. I would love if the compact had a compartment that fit the sponge in though so it could all be kept together and easier to transport.